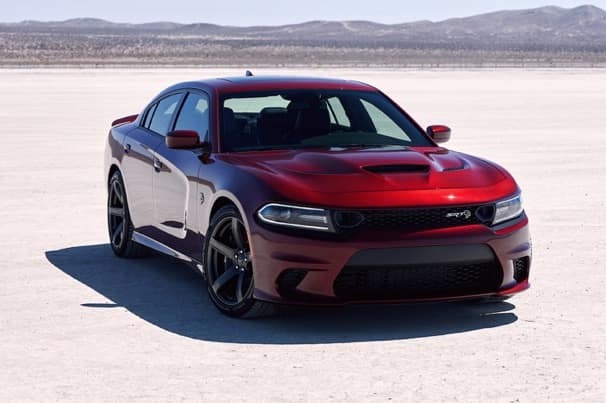 Is your Dodge Charger in need of service or repair? Make an appointment at Antioch Dodge! Our highly trained technicians are ready to fix your vehicle no matter the issue. We’ll get the job done at a reasonable price! Serving Antioch, Illinois.